Drones in use by the Military increased since 2012, and has quickly spread to commercial uses such as deliveries by Amazon. Per the Zetas, these moves are driven by a desire to be able to control rioting masses after the Pole Shift, or even before that time if things get out of hand. Given how vulnerable electronics are to electro-magnetic pulse or malfunction, such plans by the elite are not a sure thing, per the Zetas. To protect survival communities, and thwart elite slave camp plans, benign aliens could so easily interfere. ZetaTalk Prediction 5/5/2012: The US government is fast putting drones into operation over their cities. The reason is obvious – they know what is coming. How drones are used in the future is up to the hands that manage them, in the hands of man, and thus it is difficult to predict the outcome. The ambitions of some in the US military to create personal fiefdoms for themselves, or in combination with some wealthy enclaves to live as kings in the Aftertime, would of course be greatly enhanced by drones. This fact is not lost on them. But a drone is merely a mechanical device, dependent upon electronics and communications from a human handler. Oh, so very easy for benign aliens to scuttle. 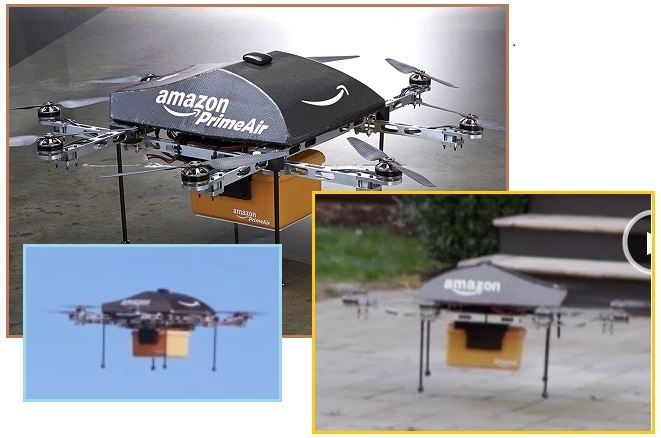 ZetaTalk Comment 12/21/2013: Google is automating its order fulfillment lines, and Amazon claims they plan to deliver packages directly to customers via drones within a few years, but is there more behind this than admitted? The wealthy elite envision the world of the future, after our predicted Pole Shift, when they will be trapped in their enclaves by starving hoards clamoring to gain entry. There is a risk to opening the gates so that fresh produce or fish can be bartered for items the wealthy have in stock. Items such as vitamins, medicines, and alcohol are being readily stocked by the wealthy in anticipation of these times. To avoid contact with shifty and desperate survivors, send out the robots! Drone kits can also be purchased by the public, or pieced together by a mechanically inclined kid. What can go wrong? Let’s examine what has gone wrong. In the hands of an inept operator or a determined protester, they can potentially crash into airplanes or helicopters, or smack into people, or even allow an assassination route if too close to political leaders. Those whirling blades can do damage! And drones themselves can come under attack, as this approaching hawk shows. 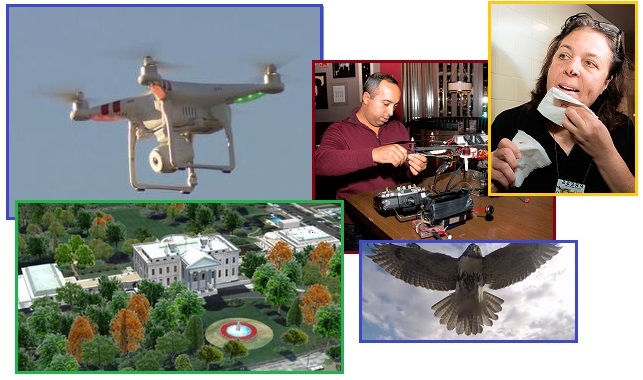 On January 26, 2015, a drone crash landed on the White House lawn. During a Christian Democratic Party campaign in September 2014, a Parrot AR drone crashed in front of German Chancellor Angela Merkel. A drone crashed into the face of Brooklyn Daily photographer Georgine Benvenuto, clipping the end of her nose and cutting her chin. A drone was being used to photograph competitors when it crashed into triathlete Raija Ogden, causing a minor head wound, which required stitches to close. In July 2014, a drone narrowly missed colliding with an Airbus A320 as it was taking off from London's Heathrow airport. According to the DEA, drones are becoming a common means to transport drugs over the border. A team of academics and scientists has issued a report showing that the majority of drone malfunctions and accidents are a result of technological errors rather than human operator errors. 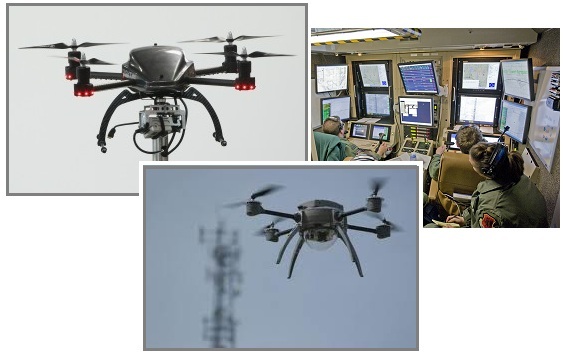 The most common error his team found was the loss of communication or radio signal between the operator and the drone. The dangers of drones in the hands of the public, who may or may not follow rules, who may or may not know how to operate their drones, was dramatized when a Prince in waiting, Prince William, was put in danger recently. 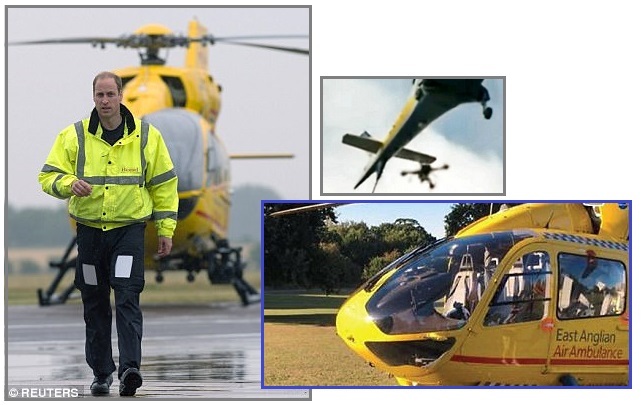 He flies an Air Ambulance as part of his duties, and a collision almost occurred above a McDonalds. Whether deliberate or an inept operator is unknown. More laws to regulate drones can be expected, but will this eliminate the dangers? Per the Zetas, it is too late. Aviation experts said the drone could have downed the helicopter, killing those on board and potentially causing more casualties on the ground. They can be bought cheaply and are simple enough to fly, but they have a capability which ten years ago would only have been in the hands of the military. A drone would be quite likely to go through the screen at the speed this helicopter was flying, depending on the angle of impact and where it hit. It could be fatal for the pilots. A drone could also sever hydraulic lines or interfere with the gearbox. Drones cost as little as £25 and can travel at up to 50mph, but do not require a license to operate. Tens of thousands of the devices have been sold in Britain since they have become affordable for consumers. ZetaTalk Comment 4/1/2017: Once again the elite lose. Where the use of drones was spearheaded by the Military, to avoid the need for human boots on the ground or human eyes in the air, it has now gone amuck. Unless development of drones for commercial and entertainment reason had been quickly outlawed, which it was not, then the inevitable happened. The elite hoped to spy on survivors after the Pole Shift, when the opposite is likely to occur. Robots and drones are also subject to a surge or brownout during EMP, so a drone can crash or a robot open a door it was sent to lock. Once again this is an elite fail, their plans turned upon them. Such is karma. If drones are an EMP accident waiting to happen, what about driverless cars and busses? An electronic surge could create a runaway vehicle, or an electronic failure could prevent the vehicle from moving out of the way of an impending accident. 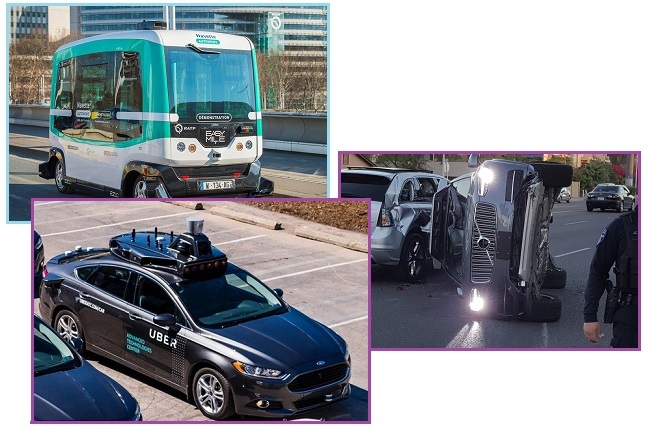 Uber recently suspended their driverless Uber cab tests after an accident in Arizona, where the Uber cab was not deemed at fault. Whom would one give the ticket to, anyway? Uber? The driver of the other vehicle failed to yield, apparently. The Uber vehicle was not responsible for the incident and there were no injuries. Another car failed to yield for the Uber car, causing the autonomous vehicle to flip on its side. Built by French firm EasyMile, the small EZ10 vehicle can hold up to 12 people, and uses cameras, lasers, and GPS to get around. Driverless bus technology is gaining recognition in cities around the world. EasyMile’s technology, for example, has also come to the attention of officials in Helsinki, Finland, and another trial using the EZ10 is set to begin soon in Darwin, Australia. Can man live forever? This is the hope of some among the elite who are searching for a “God molecule” that will allow them to be young forever. This is reminiscent of the Fountain of Youth legends, wherein man chased this mythical pool which per legend gave the Annunaki everlasting life. This dream was part of the ploy used to hook the elite into an Antarctica scam, claiming “healing chambers” had been found in a recently thawed Annunaki city in Antarctica. 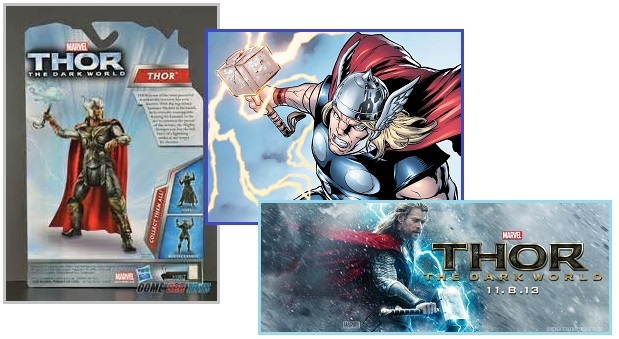 Like the legends of Thor, an Annunaki, such stories are only partially based in reality. ZetaTalk Insight 2/15/2002: The issue of the Annunaki living for thousands of years is a misunderstanding. When placed on Earth for a mining operation, they expected, as a culture and as a royal family line, to live that long, until the next passage. Poetry, misunderstood. The Annunaki carried with them on their long sojourns to Earth a plant with medicinal qualities, native to Nibiru. They grew this in special gardens, shielded from the intensity of the Sun. After its tender gardeners vacated, it rapidly died out and no longer grows on Earth, living only in legend. This plant could renew their cellular structure, a type of growth hormone stimulant. They took this stimulant in the form of a bath, soaked in the plant. Reputed to rejuvenate, it gave rise to the legend of the Fountain of Youth, but this is much exaggerated. In fact, it merely slowed a degenerative disease the transplanted hominoid suffered from while on Earth. But the elite can, apparently, be suckered, and once again, Elon Musk is nearby. Where trying to help those with damaged spines gain control of their body is admirable, Musk seems to be reaching for more. Like the gambit to colonize Mars, this will likely involve separating the 1% from their ample funds. Bill Kochevar, 56, was paralysed below his shoulders in a cycling accident eight years ago but can now grasp and lift objects after having two pill-sized electrodes implanted in his brain. The electrodes record the activity of brain neurons to generate signals that tell another device to stimulate muscles in the paralyzed limb. Their work will build on over a decade's worth of successful brain-computer interfaces (BCI), beginning with BrainGate, an early BCI tech that allows people to type messages on a computer by picking out letters one by one on a screen. It works by connecting to the brain's motor cortex: when the person thinks about moving, that thought is translated into movements of a cursor. But this method is still quite slow, and Musk's company hopes to speed things along. ZetaTalk Insight 4/1/2017: The elite seem to be lost in fantasy land lately, with serious discussion and enterprises funded to allow mankind to live forever, become immortal. It is obvious that aging and death is part of God’s plan, in fact genetically programmed to happen, so why the wishful thinking? The theft of wealth from the common man has allowed the 1% to get exorbitantly wealthy, and faced with the prospect of the Nibiru passage many are becoming unhinged. Fearing judgement day, they wish to put off death. Being on the top of the pile at present, they fear the next incarnation will not be so advantageous. Where mankind is not yet able to reconnect a severed spinal cord, suddenly there is discussion and plans to transplant an entire head to another body. This in concert with Elon Musk’s Neuralink plans to connect one brain with another, or perhaps with a computer, paints a picture of the elite wanting to escape the restrictions of their current human body. If not cheating death, then cheating nature. This is but a step beyond the constant body enhancements that humans indulge in, and none of this will succeed, but as we noted when Musk was collecting funds to colonize Mars – this is not about succeeding, this is about making Musk rich. Beyond the wish for eternal life, which the elite clearly long for, is the desire for other accruements which they assume aliens possess. 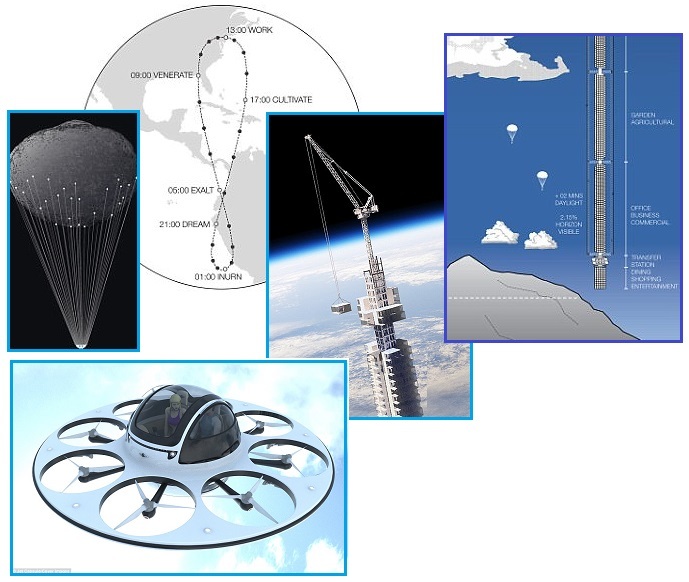 The ability to rise above the clouds, control over gravity has clearly inspired an architects design whereby a tall building is kept aloft by attachments to an orbiting asteroid. Never mind that the asteroid has not been captured, or that such a residence would be faced with all manner of problems. Is this alien envy? Certainly the two-seater drone that looks just like a UFO saucer implies alien envy. ZetaTalk Insight 4/1/2017: So many billionaires and multi-millionaires around the world are in the know about Nibiru, aware of the pending passage, and are beyond nervous about this. They are also aware that the alien presence is real, control of gravity, the ability to heal many diseases and illnesses, and faster than light travel across the galaxy. There is alien envy involved, so designers – architects and engineers – are busy collecting funds from this envious crowd to suggest UFO shaped drones for travel and high-rise buildings hung in the clouds. Meanwhile, like children playing with toys, these elite neglect their spiritual development. Prophets that live on in legend are those whose prophecy have been grounded in fact. And where this exists, any remaining prophecy from that source is given great weight. Many prophecies are somewhat vague, such as those surrounding the God Shiva in India, and the mythological accounts from the New Guinea natives, and the White Buffalo predictions heralding a transformative time for mankind. 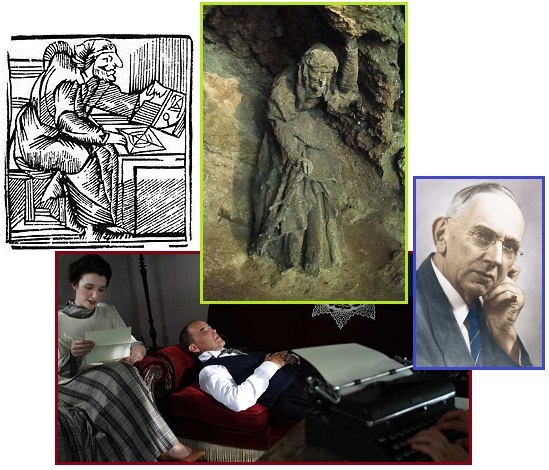 Edgar Cayce, who was known as a great healer, was able to diagnose while in a trance, and thus his prophecies on other matters were given weight. On December 26, 2004 Sumatra sustained a massive 9.5 quake. This followed two great quakes to the South – an 8.1 in Tasmania and an 8.2 in Auckland. Nibiru had entered the Solar System the year prior, in 2003. This was followed by the African Roll, which greatly affects the Mediterranean. Cayce had described all this as the start of the Earth changes that would result in a shifting of the Poles. Q: How soon will the changes in the earth's activity begin to be apparent? A: When there is the first breaking up of some conditions in the South Sea and those as apparent in the sinking or rising of that that's almost opposite same, or in the Mediterranean, and the Aetna area, then we may know it has begun. Q: What great change or the beginning of what change, if any is to take place in the Earth in the year 2,000 to 2,001 A.D.? A: When there is a shifting of the poles. Or a new cycle begins. Mother Shipton has lived on in legend for similar reasons. Mother Shipton reputedly was born Ursula Sontheil in 1488 in Norfolk, England, and died in 1561. Married to Toby Shipton, she eventually became known as Mother Shipton. Many of her visions came true within her own lifetime and in subsequent centuries. She graphically describes the 5.9 days of rotation stoppage and tidal waves during the hour of the Pole Shift. six times before this earth shall die. will flood the lands with such a din. 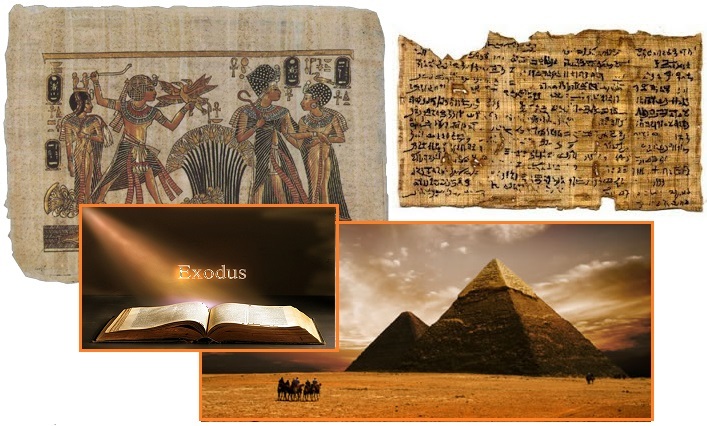 The Egyptian Kolbrin is another source considered valid because of its explicit descriptions of the Exodus, the last Pole Shift, which match descriptions in the Exodus book of the Bible. The Egyptians, as the Jews in those days, were forbidden from making up stories, so both tales are considered true. 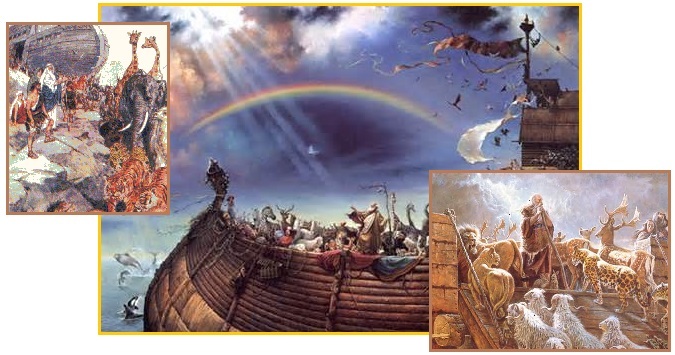 The Kolbrin also gave accurate descriptions of Noah’s boat, which has been born out when Noah’s plans were discovered in ancient Babylon. Thus the Kolbrin’s predictions on the coming passage of Nibiru are taken seriously. Exodus 7:21 There was blood throughout all the land of Egypt. 7:20 All the waters that were in the river were turned to blood. Papyrus 2:10 Men shrink from tasting and thirst after water. drink; for they could not drink of the water of the river. Papyrus 4:14 Trees are destroyed. 6:1 No fruit or herbs are found. Papyrus 9:11 The land is not light. Exodus 10:22 And there was a thick darkness in all the land of Egypt. So what does the Kolbrin predict for the coming passage? It closely matches what the Zetas have predicted. Passing close to the Earth, yet not striking the Earth. Wrapping its charged tail, composed of red iron oxide dust, around the Earth. Causing a slowing rotation. Raining debris down and during the crustal shift, exploding volcanoes. The Kolbrin also accurately described mankind’s desire for denial, to pretend this did not happen in the past and to deny that it is again about to happen. When blood drops upon the Earth, the Destroyer will appear and mountains will open up and belch forth fire and ashes. Trees will be destroyed and all living things engulfed. Waters will be swallowed up by the land and seas will boil. The Heavens will burn brightly and redly, there will be a copper hue over the face of the land, followed by a day of darkness.